We’re back today with the second part of our interview with Deborah Norville! If you missed Part 1, you can read it here. Again, at the end of this interview you can find out how to win an exclusive Deborah Norville prize package filled with yarn from her line! Stitch and Unwind: Your yarn line with Premier Yarns premiered in 2008. How did it feel to finally see your yarn in craft stores? Deborah Norville: What was REALLY great was to bring my first balls of yarn home to my daddy in Georgia for his evaluation. My dad was in the carpet business, trained as a textile engineer, and no one knew warps and woofs more than him. He actually perfected a method for using heat to “set” the twist in certain kinds of carpet filaments – so he DOES know yarn. When Daddy pronounced it “good,” I knew we had a winner. The runner-up cool feeling, though, was to see the yarn on shelves in stores. The trouble is… rarely do I see it neatly packed and stacked. The Deborah Norville section is almost always ravaged — picked over by the fans of our yarn. I have heard from customers who tell me they have even called their local craft store to find out when the Deborah Norville yarn is arriving so they can be sure to come THAT DAY to get their faves. That’s why I am so glad we have our premieryarns.com webstore – but even we have trouble keeping it in stock. A good problem, to be sure – but it is a problem. 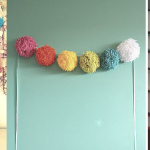 S&U: What is your favorite color of Deborah Norville yarn? What types of projects are your favorites to make? DN: There are so many colors that I love! The new Everyday Heathers are great. 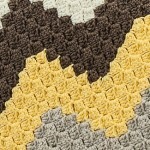 I really loved our Dark Forest in Serenity Chunky… it was discontinued! So folks, know that even the lady whose face is on the yarn gets upset when they discontinue some colors! I am also a huge fan of Alpaca Dance… our solids are just delicious and I hope we expand the colors to include more beautiful shades. Northern Lights is a variegated shade of Everyday Soft Worsted yarn that I really like. 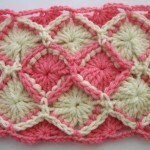 It’s got some yummy plums, golds, and greens – I really like it for African Violet crochet. 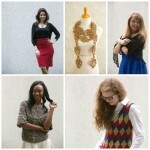 S&U: Next spring you’ll be hosting Knit and Crochet Now! Tell us about how that came to be and what your plans are for the show. Are you nervous? Excited? DN: I have been friendly with Candi Jensen, the Executive Producer of the show, for several years and we have often talked about how we might partner up on some things. When Brett (the current host) decided that she needed to be closer to her new babies, it was a perfect opening for me to succeed her. While I had seen the show, I wasn’t sure what it would be like to tape the show. 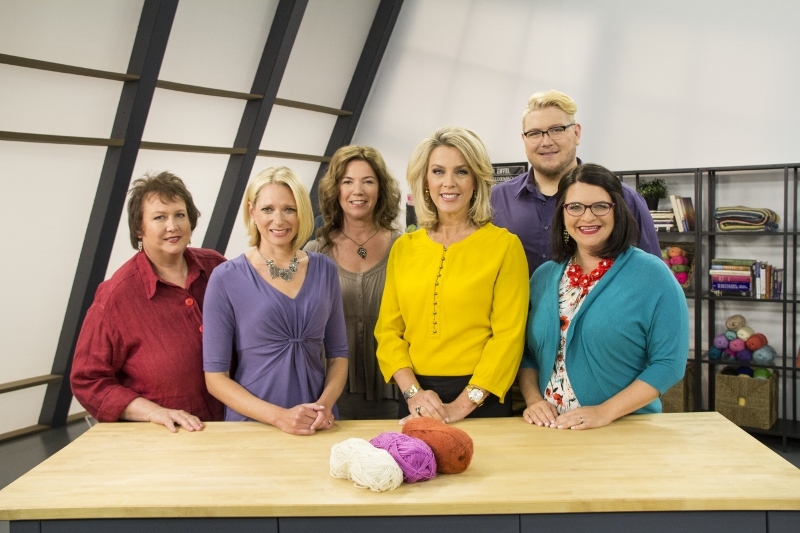 I was thrilled at how generous the experts were not only in showing their techniques, but allowing me to grab a set of needles and go to work alongside them. I think it’s important that the viewers know that I actually DO all this stuff. But, like the audience, I suspect, I sometimes hesitate to try a new technique because it “looks” hard. And that’s what’s great about Knit and Crochet Now! 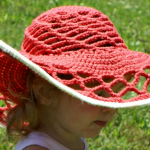 Our objective is to “de-complicate” knitting and crochet by making projects attainable. We break down a stitch into its elements and walk you through it in a clear way that leaves no doubt how it is to be done. I am really excited about being on the show and hope that our viewers will be able to find us on their local PBS station. 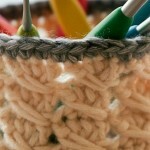 If you are a knitter or a crocheter, take a moment to let YOUR station know – you WANT Knit and Crochet Now! on your local station starting next spring! Another thanks to Deborah Norville for taking the time to chat with us! We hope you love her (and her yarn collection!) as much as we do. 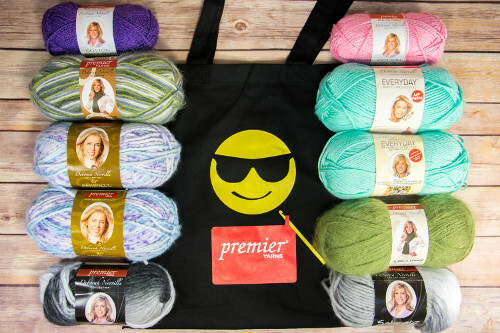 Can’t get enough of Deborah Norville’s yarn collection from Premier Yarns? Enter to win this Assorted Deborah Norville Yarn Bundle! Contest is closed! Thank you to all who entered! I am sorry never heard of your yarn as I live in a small town an only place to buy yarn is wal-mart. I would love to win your yarn. Thank you for your time. To tell us about your yarn as i crochet so much. Thank you a again. so far I have used Cotton Silk Yarn and Everyday Yarn. I made a shawl from the Cotton Silk and it turned out just beautiful…soft and cuddly and easy to work with. Working on a scarf with the other yarn I am beyond pleased with my purchase. I would make shawls and hats with the yarn. Best of luck to all. Would be great to win this bundle of yarn. Baby hats, booties, sweaters….the sky is the limit. I have used and love Deborah Norville’s yarn. I love the variety and texture of her yarn. I would love a bundle of yarn to knit and crochet gifts for my family and friends. Having Multiple Sclerosis has slowed down my ability to knit or crochet as quickly as I used to, and as often as I used to; but I’m happy to accomplish what I can, when I can. 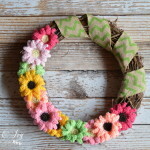 I will most probably make some precious gifts. 🙂 Good Luck to everyone else!! I love this type of yarn. The texture, everything! Its so awesome!! I recently purchased a skein of Deborah Norville Alpaca Dance yarn. I found the perfect color ” New Rust”, as my father loves Oranges, but calmer oranges. This was perfect, as he is a pastor and I crocheted him a beautiful scarf. I have never worked with such gorgeous yarn before. 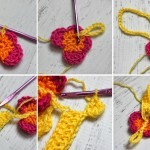 I was in such an emotional state as I was crocheting, and really couldn’t understand why. It felt so natural to be working with this yarn. It is so soft yet durable. Thank you so much. Next time I save up I will be purchasing more of this gorgeous yarn. I don’t want a tote, I just couldn’t find another place to let everyone know how wonderful this yarn is.